The Townsville City Council has a long history of supporting arts and cultural events in the city. One of the City's signature events is the Australian Festival of Chamber Music (AFCM). Commencing in 1990, through the vision of Theodore Kuchar, the AFCM has developed into one of Australia's most significant cultural events. Theodore Kuchar’s contribution has enhanced and developed Townsville's cultural identity both nationally and internationally. Now, in recognition of Theodore Kuchar’s outstanding contribution, the Townsville City Council in partnership with the AFCM, has initiated this unique scholarship as part of the Council's Youth Opportunity Fund. 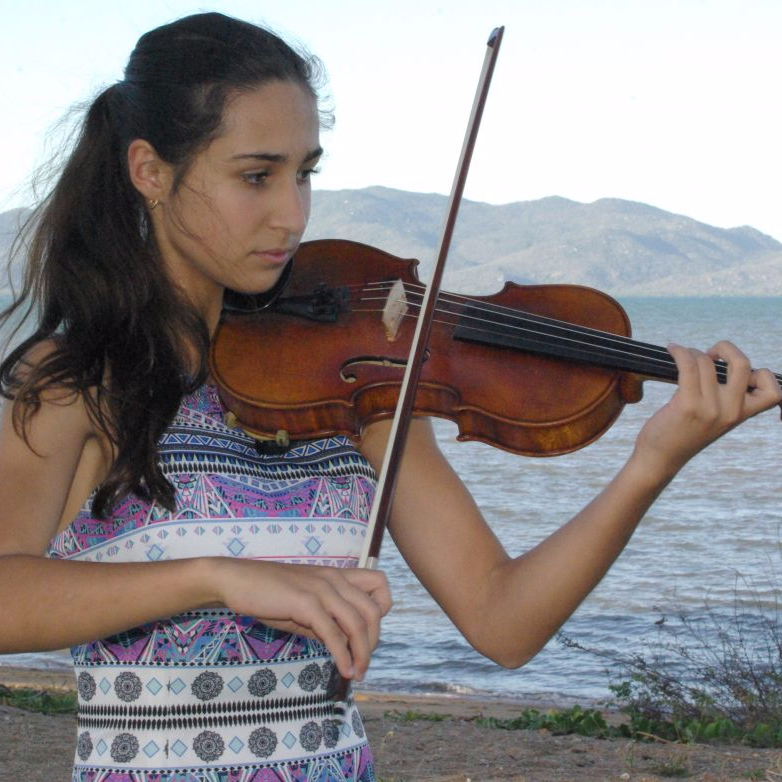 The Theodore Kuchar Scholarship has been developed to support young emerging Townsville orchestral musicians with the costs of tuition and professional development. The Scholarship awards a Year Eleven student with $4,000, to be used to pay for instrumental tuition and/or professional development. The scholarship will be $2,000 per year for two years, paid during Years Eleven and Twelve. Support a young emerging Townsville artist by offering a scholarship. Increase opportunities for creative and skills development at an advanced level. The quality of submitted resume (maximum three pages) including results and full examiners' reports from the past two years and any prizes and associated adjudication reports. Recommendations of two referees, one of whom must be the applicant's current instrumental music teacher. Applicants will be invited to audition based on the strength of their application. High standard of performance at an audition where the applicant performs two pieces of contrasting styles. Applicant's performance to be no longer than 10 minutes. Please note that works performed, other than those written for solo instrument, must be accompanied. Please contact AFCM if you need assistance with this as soon as possible. Ph 4771 4144. Applicants are welcome to engage an accompanist for their audition. A resident in the Townsville City Council local government area. Achieved a minimum Grade Four practical level from AMEB, ANZCA or Trinity College syllabi. Entering Year Eleven the following year.